Biofeedback and Bioresonance Therapy has become one of the fastest growing complementary therapies using a variety of devices that are based on the premise of Quantum Response Technology. This is understood in terms of sourcing vibrational frequencies from living organisms based on electro magnetic energy. 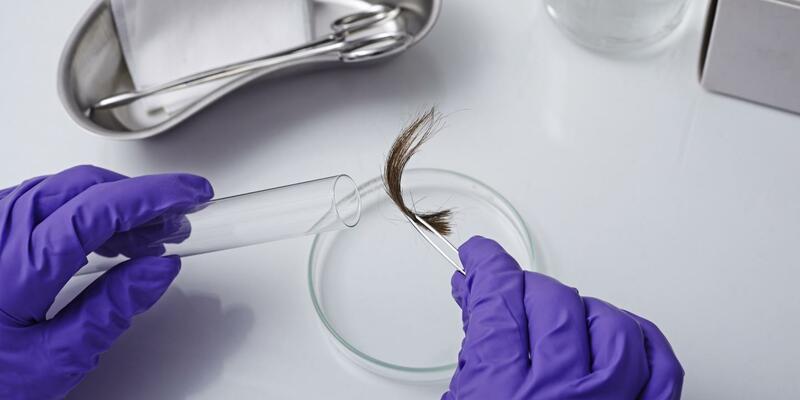 The Biofeedback and Bioresonance digital scanners require hair samples in the main to determine a range of health issues. This course concentrates on the history and background of Biofeedback and Bioresonance including its ideology, practice and treatment of a range of health symptoms and specialises in Food Sensitivity Testing. The aim of this course is to help to validate the practice of Biofeedback and Bioresonance Therapy by training practitioners to qualify to a professional standard that meets good practice and to a recognized level of competence. This course is a specialist course testing for Food Sensitivity/Intolerance and allergies using Bioresonance and Biofeedback Therapy. Food Intolerance have become extremely common whether due to manufactured foods, changes in the environment or processing of foods, changes to the way that certain individuals are able to tolerate foods. These symptoms are often called IBS (irritable bowel syndrome) for want of a better word. There are no known proven food allergy tests whether using conventional blood tests or CAM (Complementary Alternative Medicine) to determine if a person has a food intolerance, conventional methods appear to use food elimination or skin prick tests. 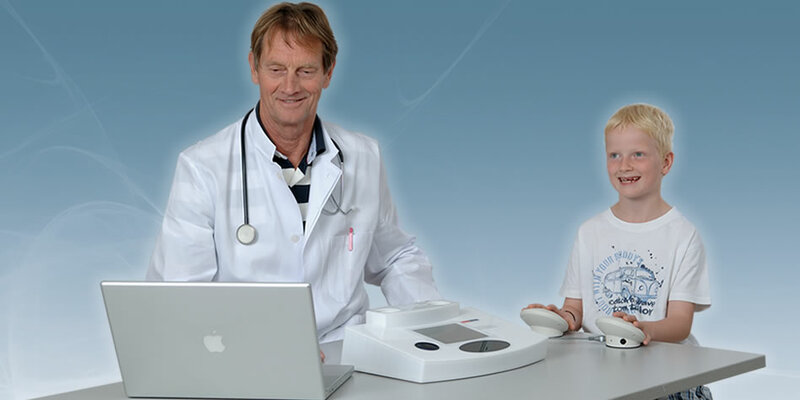 Biofeedback and Bioresonance uses hair samples and these tests can be done remotely therefore no clinic visits are necessary which allows the practitioner scope for developing a business at their own pace. This specialized course comprises of 5 separate units and is being offered as a recognised quality course with accreditation for practitioners both in USA and worldwide. The course is being delivered in English and is an online monitored course. For more information and application please contact us for more details. For more than 65 years, Bruce Copen Labs have been dealing with the holistic therapy of "body, mind and soul" - most equipment today is based on the work of our founder Bruce Copen. in 2017 Biostar Technology International, LLC and Bruce Copen Laboratories have teamed up to distribute Genuine Copen equipment that is continually being developed to deliver the most advanced technology based on the science of Nikola Tesla and Konstantin Meyl. In most cases, our devices therapeutic success can be felt immediately and in the long term help to resolve most health issues naturally. With over 70,000 devices worldwide, Copen devices speak for themselves.